Choose any of the recommended routes, or customize your own adventure for an unforgettable journey! Driver was on time and try to suggest places for the trip. 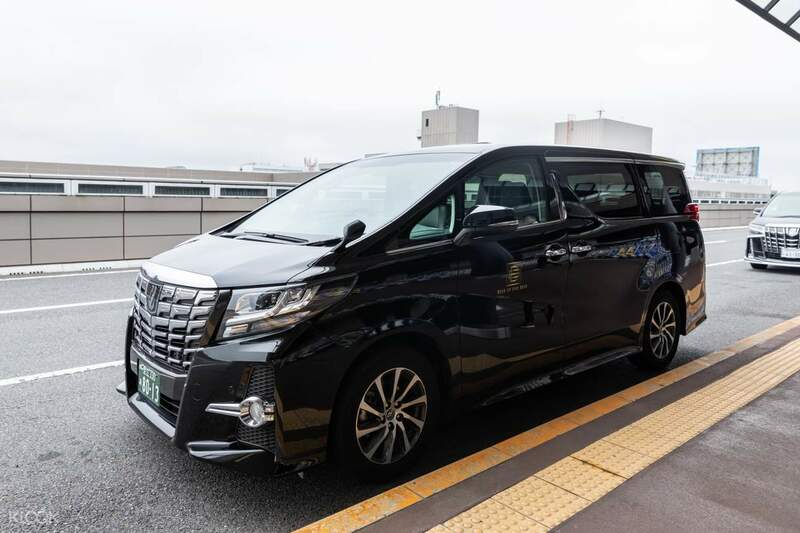 Rent a private car charter and travel around Osaka and the surrounding areas for an entire day! Choose your own adventure, and explore a range of Osaka's most unique sights. Select Route A and visit Yuanz Muchuan, Osaka Castle Park, Wanbo Memorial Park, and Shitennō-ji, or Route B to see Himeji Castle, Kobe Port, and more. You can also fully customize your own route! 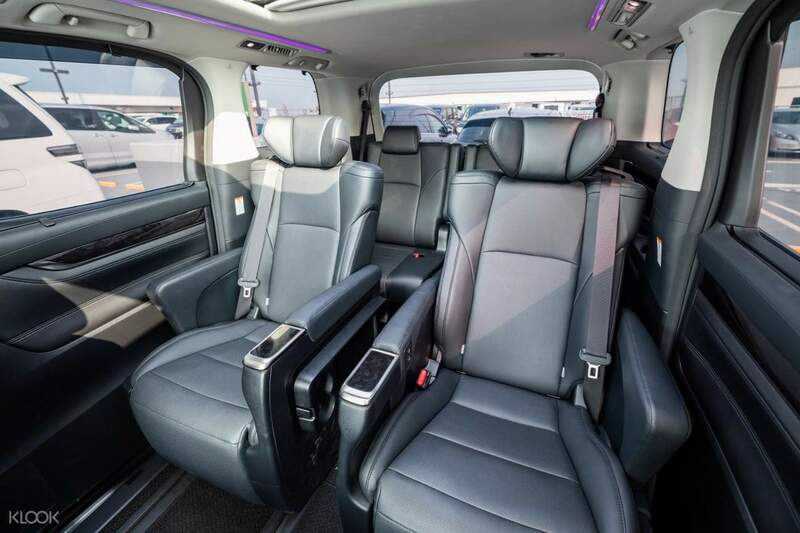 Enjoy the comfort and privacy of your own air-conditioned vehicle, and let the friendly driver pick you up from your hotel and help you find the most efficient route to get you to all the sights. Choose from two vehicles available, a 7 seater or 10 seater, depending on your travel party needs. 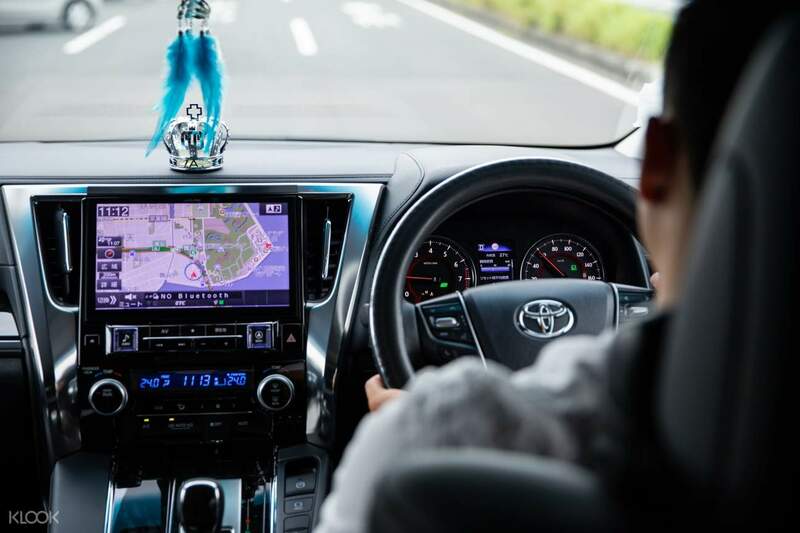 At the end of the day, the driver will bring you back to your hotel or any other destination of your choice—easy and hassle-free! 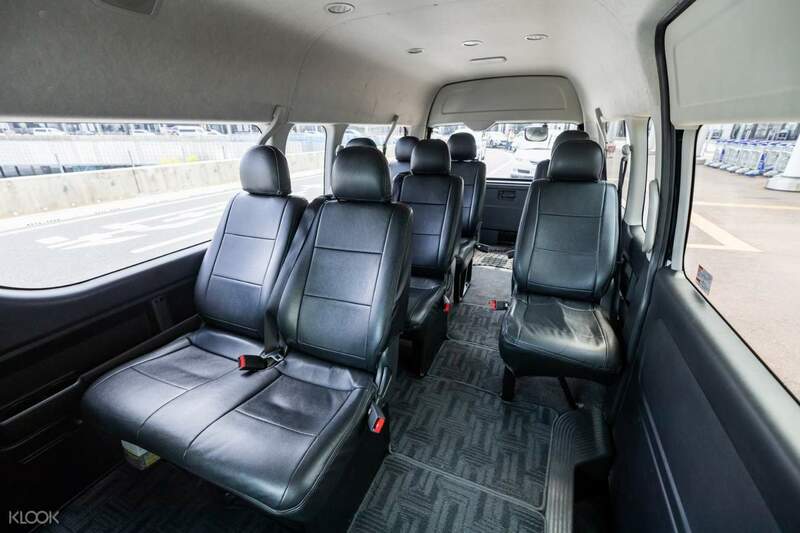 Travel around Osaka and the surrounding areas hassle-free with this private car charter! If you want a larger vehicle and more space for you, your travel group, and your luggage, choose the 10 seater! the operator contacted us the day before to make sure that we meet our driver without a hassle the next day. our driver was so nice and speaks straight english. he also recommended places for us to try out and buy stuff. the operator contacted us the day before to make sure that we meet our driver without a hassle the next day. our driver was so nice and speaks straight english. he also recommended places for us to try out and buy stuff. The driver does not know how to speak english but he tried his hardest to .communicate with us. He did drive us to the places we want to visit in kyoto and osaka and other places that we request on that day. Rita our online operator again is the one who communicates with us. My advice is that you should plan ahead your destinations so that you can maximize your 10 hr service. The driver does not know how to speak english but he tried his hardest to .communicate with us. He did drive us to the places we want to visit in kyoto and osaka and other places that we request on that day. Rita our online operator again is the one who communicates with us. My advice is that you should plan ahead your destinations so that you can maximize your 10 hr service. Very easy communication from operator and our driver Steve Lee is very good. Very patient and we are glad we booked the charter. Very easy communication from operator and our driver Steve Lee is very good. Very patient and we are glad we booked the charter. This is my second time booking this thru klook, the first one I rate 5 star, Rita was very prompt and responsive on my first booking. This second booking, I received 2 emails, one is from Rita and Another one is from a fleet dispatcher name Steven that says that I shall email and keep in touch with him in time, so prior to my booking, I repeatedly email this Steven asking for the driver number and details but no reply was ever made to me. Fortunately I still have Rita Number which I coordinate on the last minute and was very Happy she was able to give me the driver details which Steven the fleet dispatcher never even attempt to answer. Pls klook, kindly fix this issue . I am hesitant to book directly from your website if all your fleet dispatcher is same like Steven. Who doesn’t even attempt to give a reply despite my attempt to email and even call the number he given on the email. 👎👎👎 for Steven and 👍👍👍👍👍 5 star for Rita. Thank You Rita for the big help, you save me the headache . Driver arrive on time and very clean and friendly. This is my second time booking this thru klook, the first one I rate 5 star, Rita was very prompt and responsive on my first booking. This second booking, I received 2 emails, one is from Rita and Another one is from a fleet dispatcher name Steven that says that I shall email and keep in touch with him in time, so prior to my booking, I repeatedly email this Steven asking for the driver number and details but no reply was ever made to me. Fortunately I still have Rita Number which I coordinate on the last minute and was very Happy she was able to give me the driver details which Steven the fleet dispatcher never even attempt to answer. Pls klook, kindly fix this issue . I am hesitant to book directly from your website if all your fleet dispatcher is same like Steven. Who doesn’t even attempt to give a reply despite my attempt to email and even call the number he given on the email. 👎👎👎 for Steven and 👍👍👍👍👍 5 star for Rita. Thank You Rita for the big help, you save me the headache . Driver arrive on time and very clean and friendly. Driver was on time and try to suggest places for the trip. Driver was on time and try to suggest places for the trip. Tour was so relax and enjoyed it specially with a baby.. Tour was so relax and enjoyed it specially with a baby..
Driver was good, knowledgeable and helpful. Would be good if the operator could help to connect us with the driver one day before. Driver was good, knowledgeable and helpful. Would be good if the operator could help to connect us with the driver one day before.